At worst, any sports gear is expected to facilitate players’ abilities to actively compete in sports. Usually, the sports gear ought to provide athletes with the necessary comfort and protection that they need. Some games such as football, rugby, soccer, and boxing among others are considered to be largely contact sports. There is, therefore, a need for the utilization of protective gear to guarantee some degree of protection against possible injuries. Over the years, different types of protective wear have been designed in a bid to increase athletes’ safety while on the field of play. 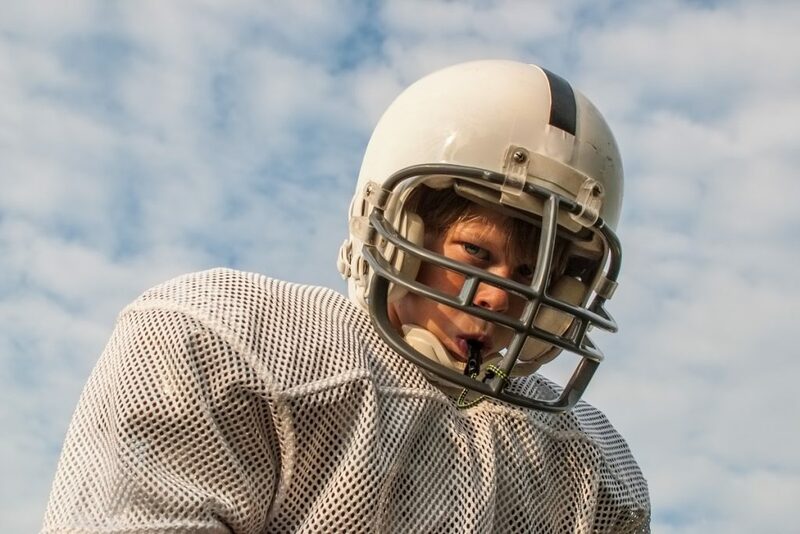 Examples include football mouthguards, head masks, and knee pads, all of which protect athletes against possible injuries in the event of an accident. The guards are designed to absorb all or most of the impact so that an athlete does not sustain possible injuries. Protective gear cannot guarantee 100% protection. That means that an athlete still has a personal responsibility to ensure their safety while on the field. You cannot assume a tackle aimed at you just because you are in your protective gear. To further reduce the occurrence of injuries, athletes are encouraged to wear their protective gear even when engaging in practice because accidents can occur at any time. Just because your teammate may not deliberately harm you doesn’t mean that you may not collide by accident. Breathability refers to sports gear’s ability to facilitate an athlete’s respiratory process. A majority of sports involve intense activities that get the athletes sweating within the first couple of minutes of a game. The selected sporting gear should allow for the rapid transfer of sweat from the athlete’s body through the sporting gear for evaporation. Rapid evaporation is essential in keeping an athlete’s body cool, especially when they are competing in the heat. Any sports gear that appears drenched in sweat may be considered to possess poor breathability features. 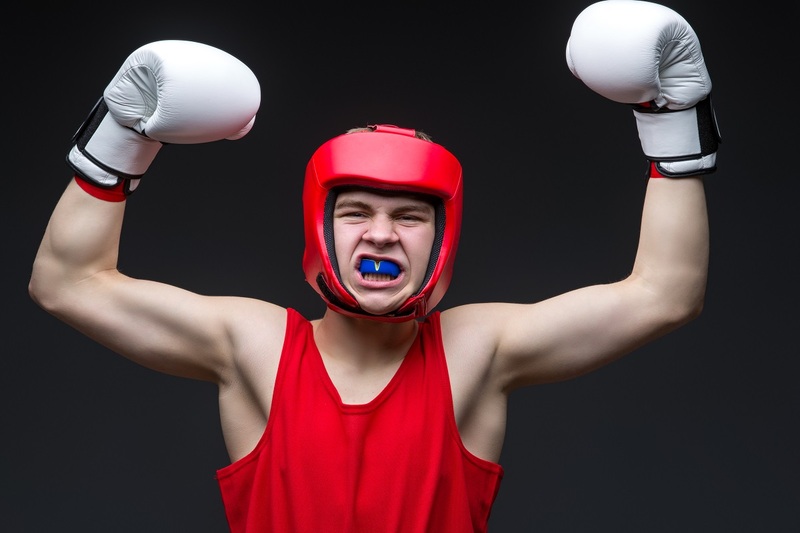 In extreme situations, a sports gear with poor breathability may cause athletes to burn out and collapse. It may, therefore, give an opponent an undue advantage. The same applies to sports shoes. Some athletes often experience sweating feet. They may be a result of anxiety or the scorching sun on the match day. The selected shoes should be able to maintain an athlete’s feet as dry as possible. Otherwise, they might be unable to sprint at their top speed. This is an essential feature of any sports gear. That may explain why sports gear is availed in a wide array of sizes. Sportswear companies have to take into account even small variations in athletes’ body frames. These companies often invest significant resources in determining suitable designs and fabrics that may guarantee maximum comfort. Athletes and teams competing in top leagues also prefer to order custom jerseys. This is in a bid to ensure that a player is as comfortable as possible whenever he is on the field. An athlete’s body should not conceive any sports gear as unnecessary luggage. The athlete should be able to run, turn, and stretch with maximum ease. These ought to be essential attributes of any sports gear.